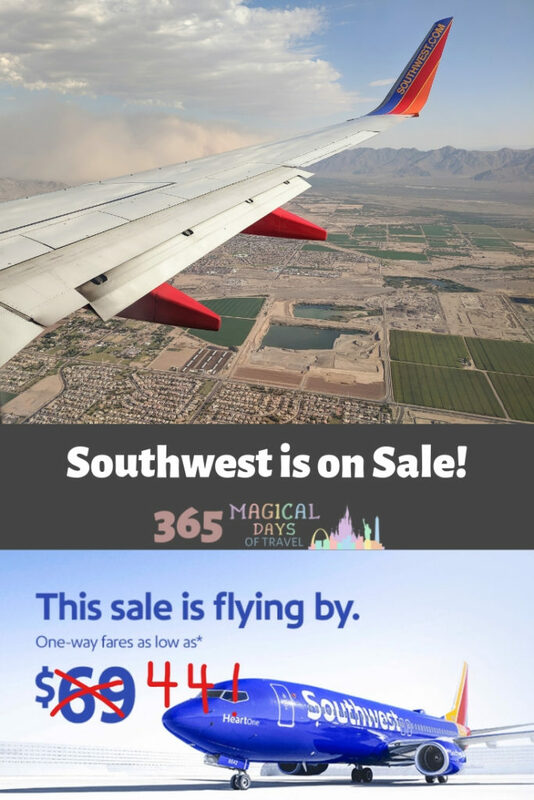 Southwest has flights on sale through Thursday, so if you have any air travel you need to book or you have Southwest flights already booked, go check it out! I was able to shave some more points off of a flight I have coming up in a few weeks. 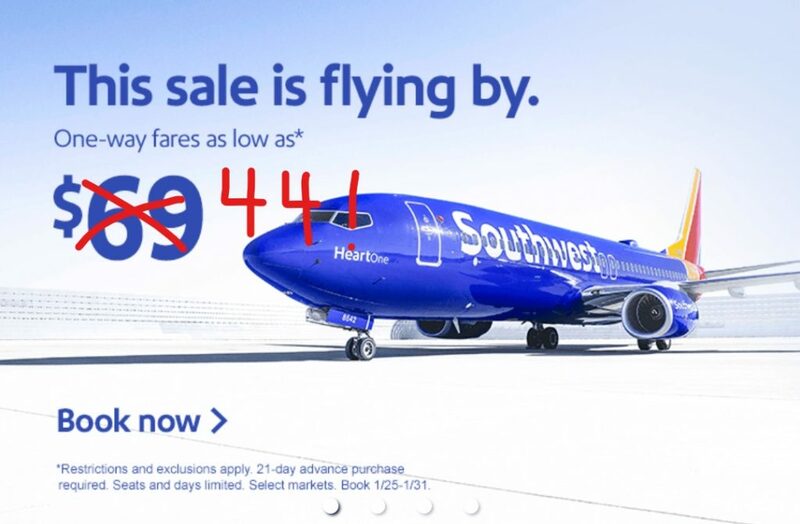 It’s so funny that it’s the same flight I lowered during the last sale. Southwest makes it super simple to change your flight if a new lower price comes out, or if you want to jockey to a better time or even day. Simply log in to your account and click on the flight you want to change. You will see a change button. Select the flight and passengers you want to change and voila! You’re rebooked! their change rules are the best in the business, both of which are unheard of in this day and age of slapping a fee on everything. I even prefer their style of boarding over assigned seats since they allow families with small children to board between A and B groups. 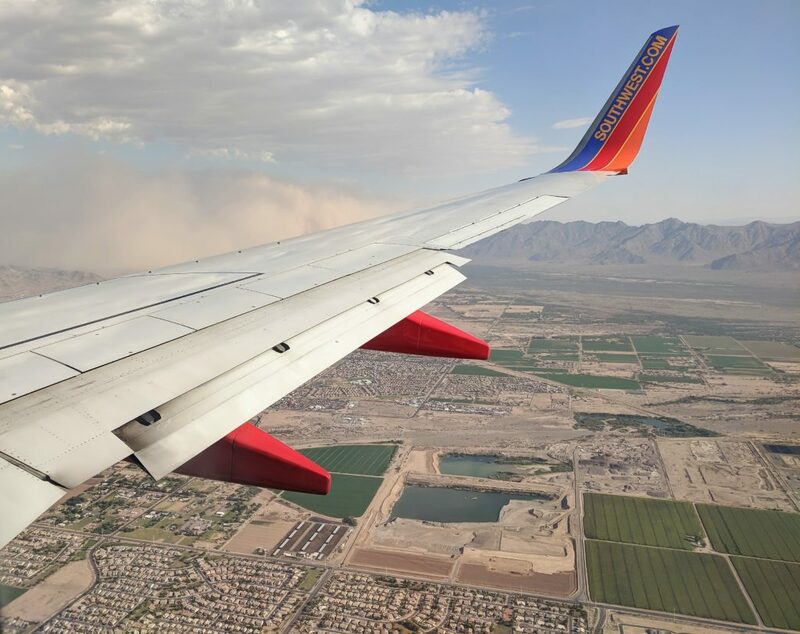 Between those reasons and their low fares and miles values, we almost always fly Southwest. 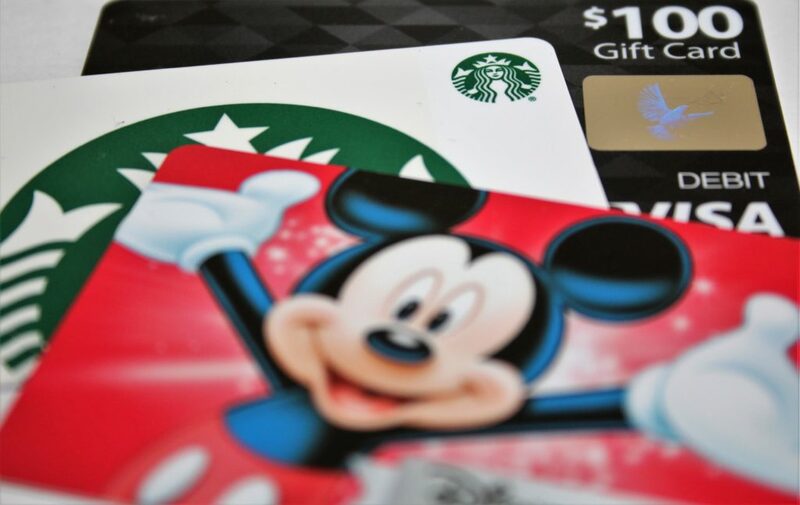 NextUse Up Those Fuel Rewards!